If you love woven ribbon headbands as much as we do, you will want to try this new “twist” on an old favorite that Danielle is sharing with us! Woven headbands are great for school girls of all ages and are SO much fun to create as you get to play with different color mixes. If you have never made one of these headbands before, don’t be intimidated – once you get the hang of the pattern, they whip up in no time. 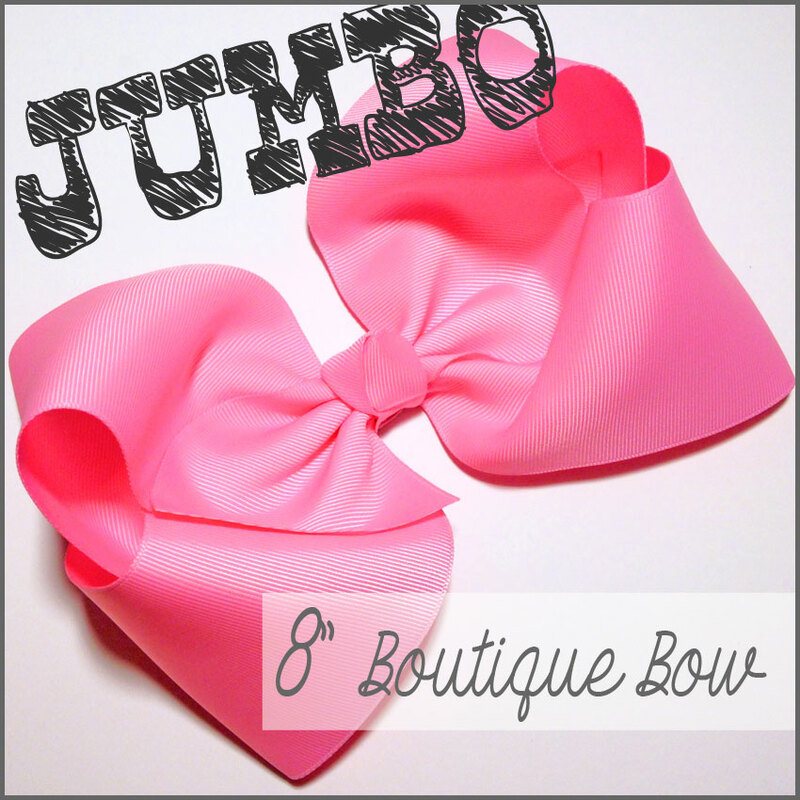 Cut two 24″ pieces of each ribbon, heat seal the ends. Glue the ends together to make two long pieces of ribbon. Glue the two pieces together in the center to make an “X”. Place the ribbons at the back of your headband with the pink on the left side. 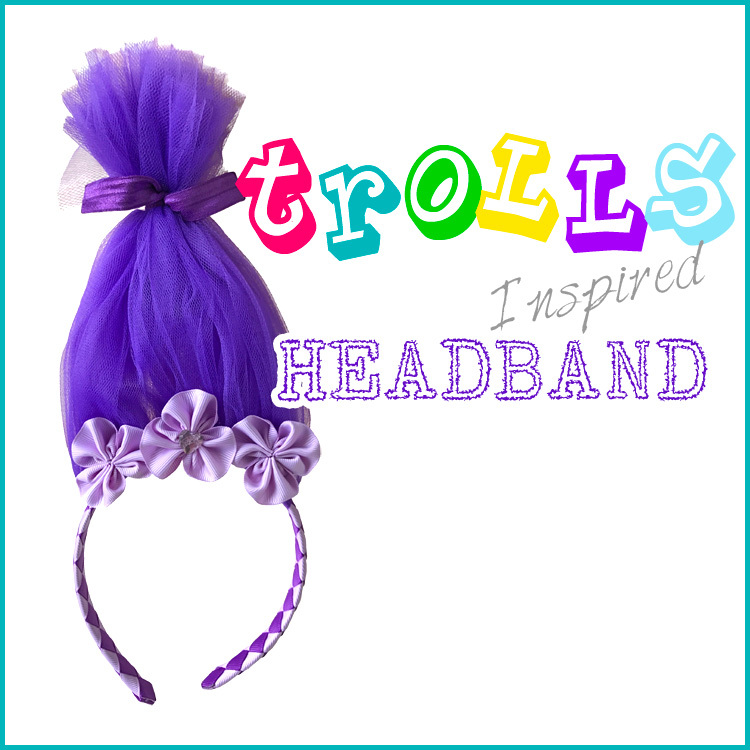 Fold the top right piece of ribbon across the headband. 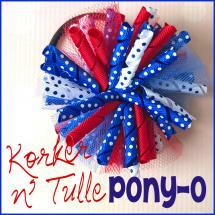 Fold the top left piece of ribbon across the headband. Fold the same top left piece around the back of the headband, making sure it is above the piece already on that side. The pink ribbon should be against the plastic headband. 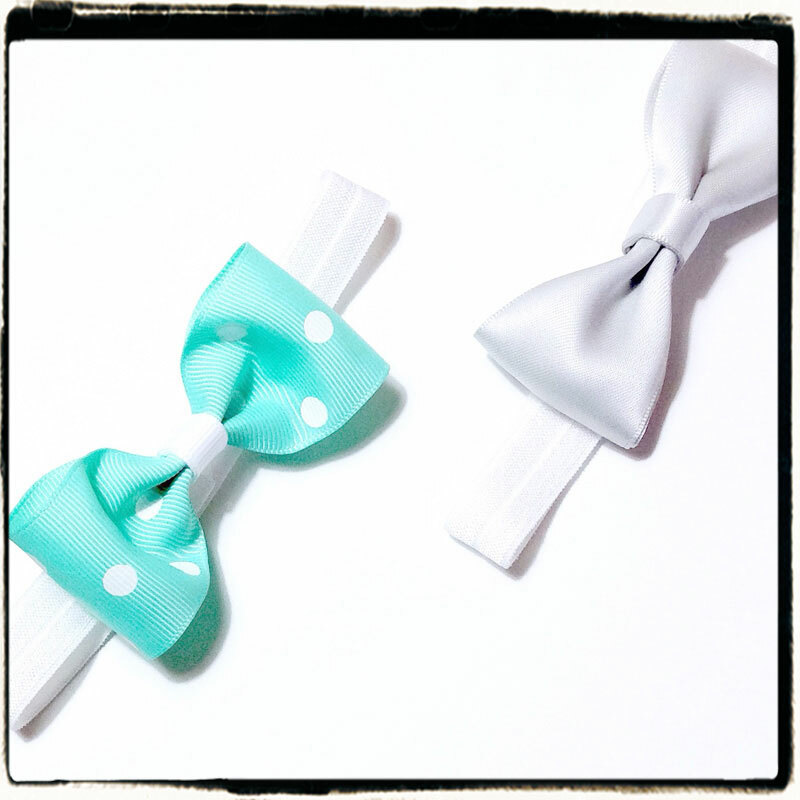 Fold your right ribbon across the headband. Now all of your ribbon pieces are on the left side. Weave your top left ribbon in between the ribbon above it. 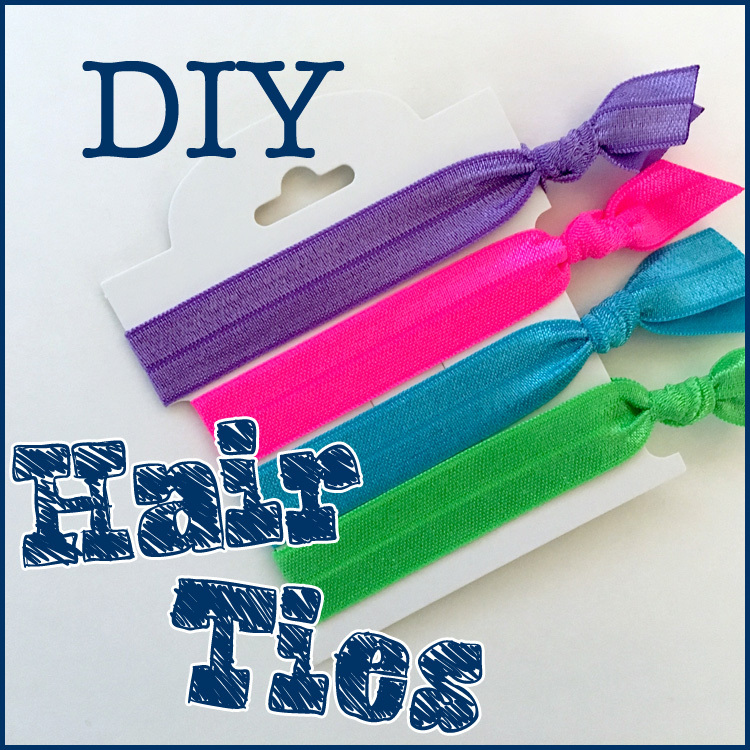 Fold your top left ribbon around the back of the headband. Place an alligator clip at the top of the headband. Take the pink ribbon on the right side and twist it to the right twice. Continue the above steps – twisting the center piece each time. Your pattern will start to show – all of the pink twists should be in the center of the headband. When you get to the end of the headband use an alligator clip to hold it in place. Don’t twist the last piece of pink ribbon – we need it flat so we can glue it down. Glue down all the ribbon pieces and cut the excess with your scissors. Heat seal the ribbon ends and your headband is finished! Visit the rest of our blog for more Hair Accessories Tutorials, Crafting Tutorials and DIY Instructions like this DIY Twist Ribbon Woven Headband! This entry was posted in headband tutorials, Projects and tagged headband, woven headband on September 28, 2017 by Danielles.